Hydroma® HY-104 Grey/HY-105 Black is a fleece-material specifically for the plotting of leather, foams, plastic-materials or foils with oscillating cutting tools. 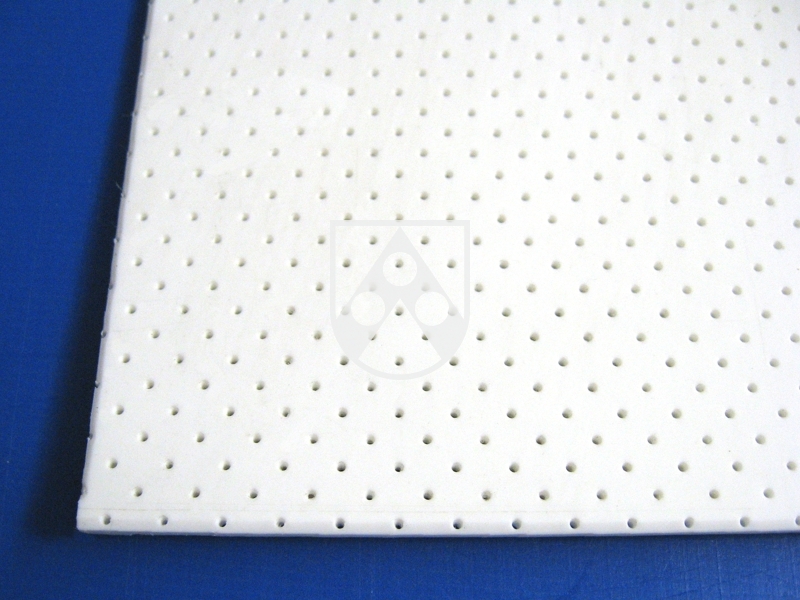 Hydroma® HY-107 VacuAir – this perforated thermoplastic trimming layer is ideal for flatbedcutters working with circular knives. Hydroma® Quality Trimming Layers improve efficiency and profitability of the cutting process.